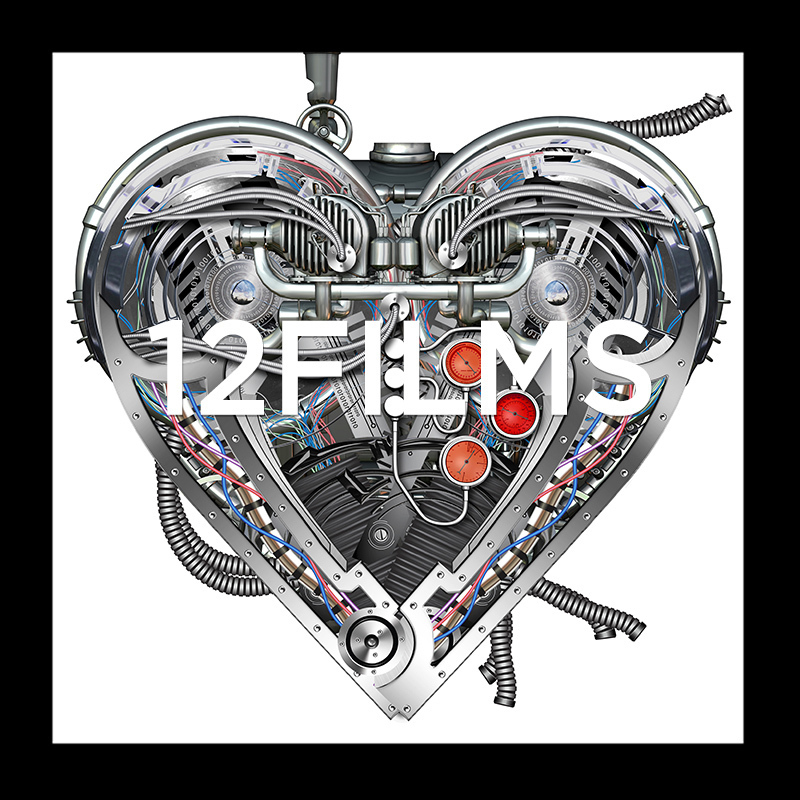 Twelve independent filmmakers, twelve independent shorts, 12 films with heart. Now in its seventh year, 12Films presents auteur driven works from the independent short film underground to warm the soul on Valentines night. Northbridge Piazza & SuperScreen provides a communal space including outdoor grassed area, to enjoy free movies, live music and exhibitions.